This true crime book makes you the detective, investigating some of the most infamous unsolved cases of the 20th and 21st centuries. Crime scenes, crucial evidence, witnesses, and persons of interest are clearly and concisely presented, along with essential details and clues, so you can judge for yourself: who could have done it? 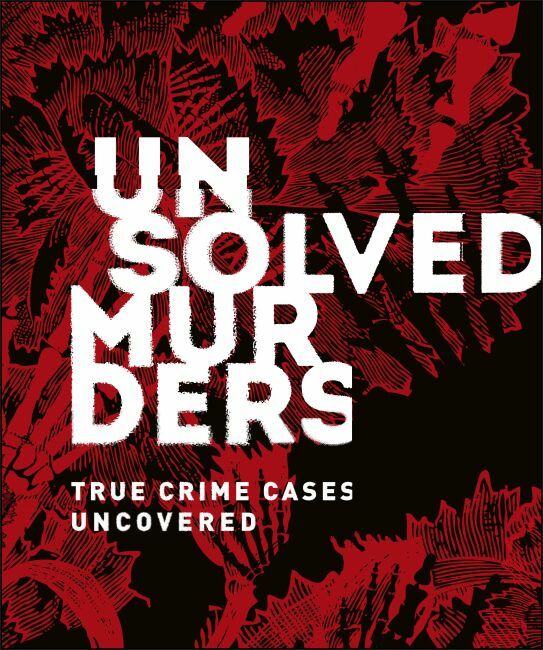 Presented in a beautiful hardcover format you will be proud to read on your commute or display on your coffee table, Unsolved Murders: True Crime Cases Uncovered is like having your favorite true crime podcast or documentary at your fingertips every day.